Data Specialists > Blog Posts > Allowing Data in your Plant to Work for You! 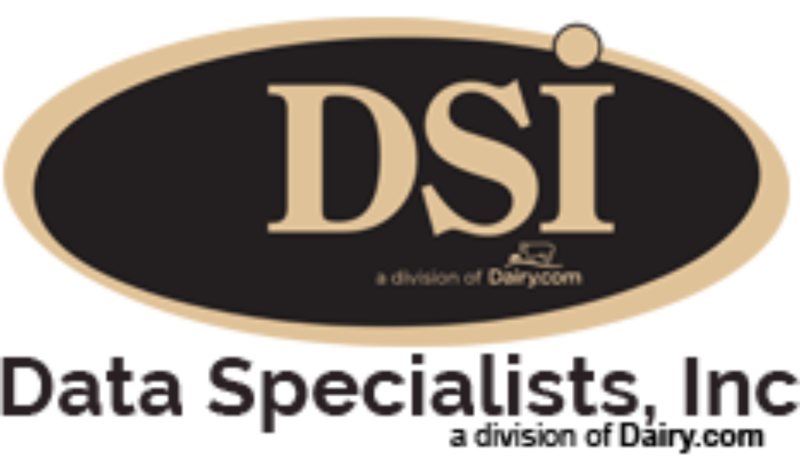 Dairy & Food Tracker’s manufacturing software modules are designed to follow the food manufacturing process from scheduling, making product, through storage and distribution. The system is designed to work on a stand alone basis, or to be integrated with our Warehouse Management System. The system accounts for all steps of traceability throughout the manufacturing process as well as manages the ins/outs of the production steps and can report on productivity and loss for more accurate costing.